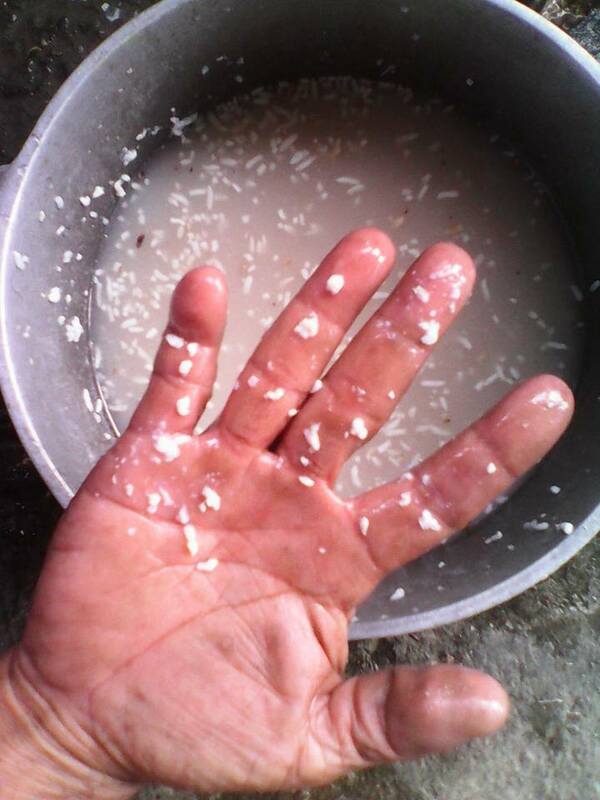 While authorities are conducting a probe on the fake rice, another consumer reported that synthetic rice is being sold in Davao del Sur. We spotted these photos which were uploaded Wednesday afternoon on Facebook by Reena Nina Caparos Durano. 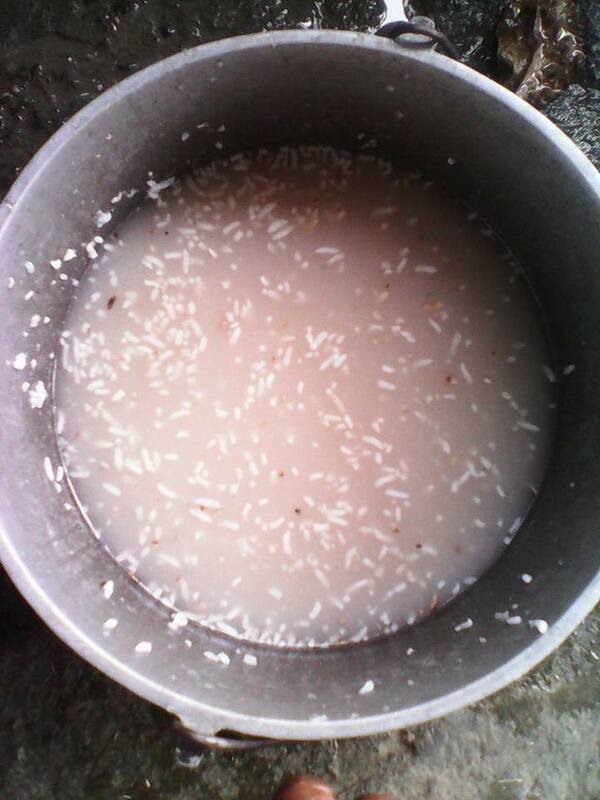 The uploader said her mother bought rice at the Sta. Cruz Public Market over the weekend. After cooking it last Sunday, June 28, they noticed that some grains were still uncooked. Durano said her father decided to keep the uncooked portion for observation. On Wednesday, July 1st, they discovered that the synthetic rice did not spoil. 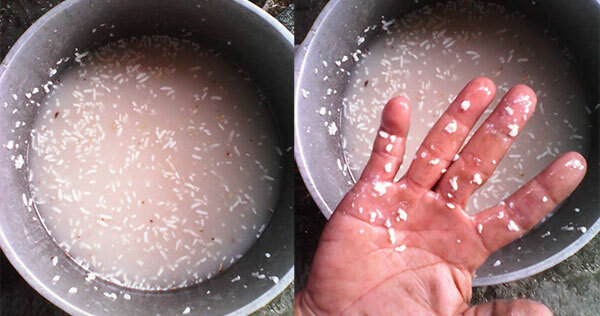 Durano said they have observed that the fake rice separated from the real ones and floated, just like styrofoam, when soaked in water. She warned her relatives and Facebook friends to be cautious in buying rice, saying the synthetic rice were mixed in a variety of rice she described as "F1."